Automobile offers a rich and varied examination of the automotive universe in all its forms – delivered by our stable of first-class editors and freelance contributors and illustrated with vibrant photography. Our aim is to drive new cars in new and interesting ways and celebrate the automotive lifestyle and its personalities, past and present. We also deliver the latest automotive news and offer insights into emerging trends in the automotive industry, whatever the medium – be it magazine, digital, social, video, mobile, and whatever comes next. 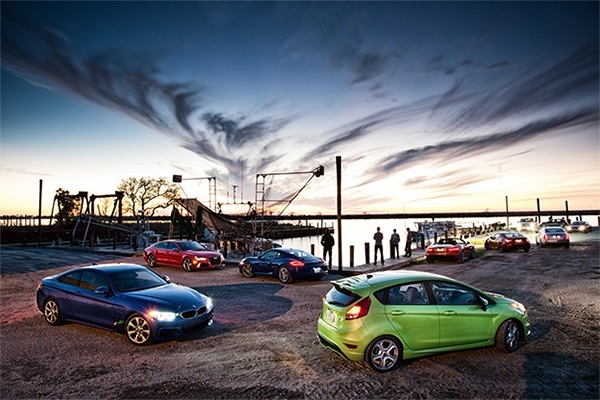 The 2014 All-Stars cars and our editors, deep in the Louisiana Bayou. Unlike most other car magazines, Automobile, which debuted in 1986 under the leadership of legendary automotive journalist David E. Davis, Jr. and was further nurtured by the indomitable Jean Jennings, does not regularly perform instrumented tests or obsess about the technical minutiae. Instead, the focus is on subjectively driven experiences with cars in their naturally intended, real-world habitats. 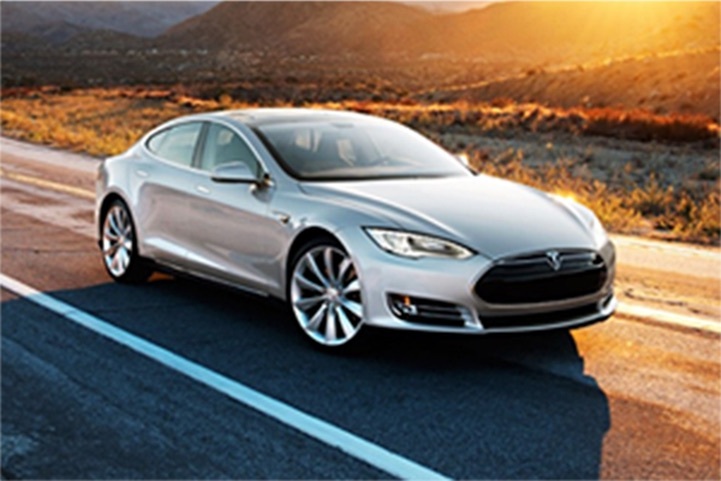 Here on our Web site you’ll find all of the features from Automobile magazine as well as all of the work we do that appears exclusively here on our Automobile digital experience. Our main Web site sections are below, and if you’d like to meet the people behind the brand, please click over to our Meet The Editors section. 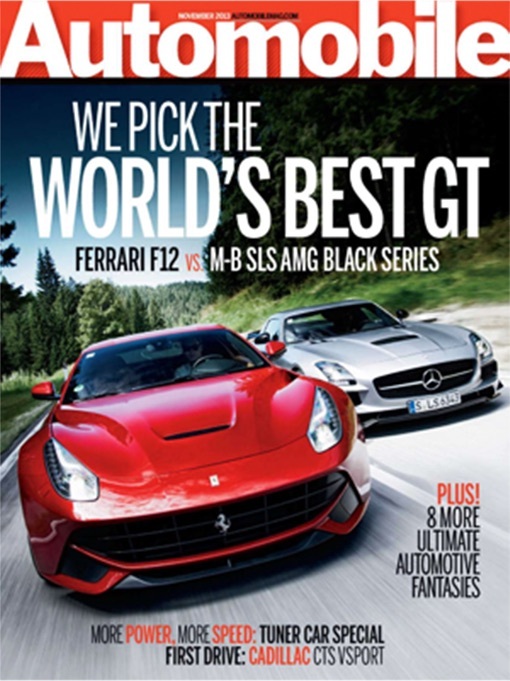 At our Features section you’ll find Automobile Magazine’s most exclusive and world-class experiences in both written and visual forms. Off-beat, in-depth, and off-the-beaten track stories about cars, car culture, and interesting automotive personalities are what Automobile has become famous for, and you find them all here. We eat, breathe, and drive (no boring) cars. While Automobile always has and will continue to focus on piloting the world’s most exciting and engaging four-wheeled machines, we also review everything from family sedans to crossovers, even a truck or two here and there. We can’t help ourselves, we love cars of all shapes and sizes, and we’ll tell you the good and not so good about each one we drive. With our Four Seasons reviews, Automobile editors live with a vehicle for a full year in order to get to know each car, inside and out. Everything we experience with them and the adventures we take them on are exposed as we pile on the miles, primarily through the torture test of Michigan’s beautiful – and sometimes brutal – four seasons. 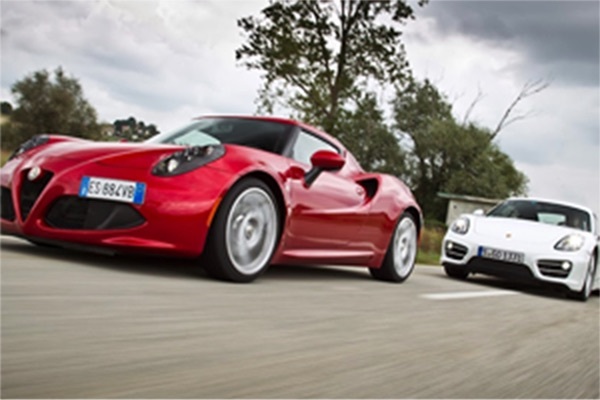 If you’re an automotive junkie like we are, then you want to know the latest in Automobile-dom. We bring it to you each day in our News & Rumors section. Here our crack news staff, led by Executive Editor Todd Lassa, brings you the latest on new cars, concept cars, future cars, no boring cars, inside industry information, and exclusive reports from the Automobile team featuring our legendary European correspondent Georg Kacher. Are you in the market for a new car? Or maybe a used or certified used car is more of what you’re after. Whatever you’re looking for, we’re here to help. We have a wide array of tools to help you research your new car, view listings of used cars, and of course, you’ll get the Automobile take on the new cars we think you should by. We at TEN: The Enthusiast Network, Inc, value our readers and customers, and want to provide feedback mechanisms to our business and editorial departments. Below you will find useful contact information to provide comments, suggestions or address any customer service issues you may have. We thank you for your support of TEN: The Enthusiast Network. For information on how to advertise with TEN: The Enthusiast Network, please contact Eric Schwab at (248) 594-5999 or ESchwab@enthusiastnetwork.com. or send an email to our Online Advertising team at InMarketDigital@enthusiastnetwork.com.